Think Very Carefully Before Requesting! Andreika sometimes hesitates to cast a negative spell because she only hears one side of the story. And the famous mystic doesn’t want to harm an innocent person. So before seeking Andreika’s assistance be certain you are not mistaken, and that a specific person is truly out to do you wrong. Only then will Andreika do your bidding and cast this most potent of revenge spells. My Wicked Revenge spell is a formidable spell. It is powerful and long lasting. I implore you to think this over very carefully before making a request of me. As once the seeds of retribution are implanted in the mind of the offending person, it will be most difficult for that person to overcome the self-doubt and weaknesses instilled on him or her. However, if you are certain that this individual has bad intent toward you and is causing you distress, I don’t want you to suffer a fate you don’t deserve at the hands of another. Only then should you contact me and make your request for my most potent of revenge spells. And upon hearing from you, I vow to treat your situation as if it had happened to me! And heaven help that person. If this wicked spell doesn’t meet your satisfaction, have no fear. 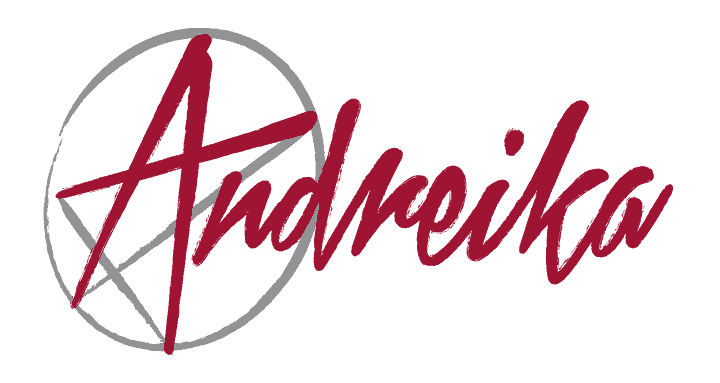 Andreika offers a money back guarantee on all her spells & products for up to 1 full year.